Improve your cover letters and emails. 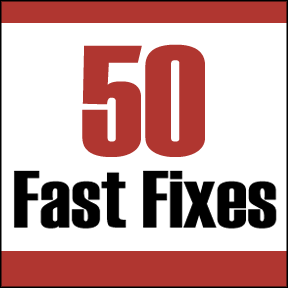 Recently I shared the start of 50 fast fixes to improve your job chances by improving your resume. Now, here are tips to quickly fix your cover letters and email messages. 1) Establish a professional sounding email address that does not contain your birth or graduation year (including these years tells people your age!) Also get a new email address if you share an email address with your spouse. 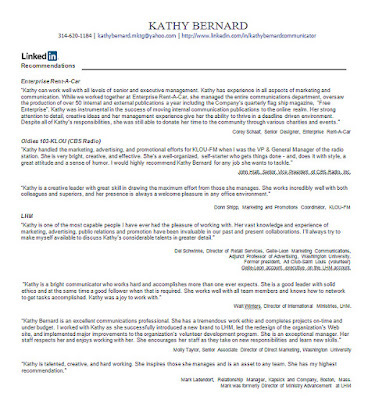 For obvious reasons, recruiters don’t like reaching out to both Kimmy and Timmy when they're hiring just one of them. Learn the importance of a professional sounding email address. 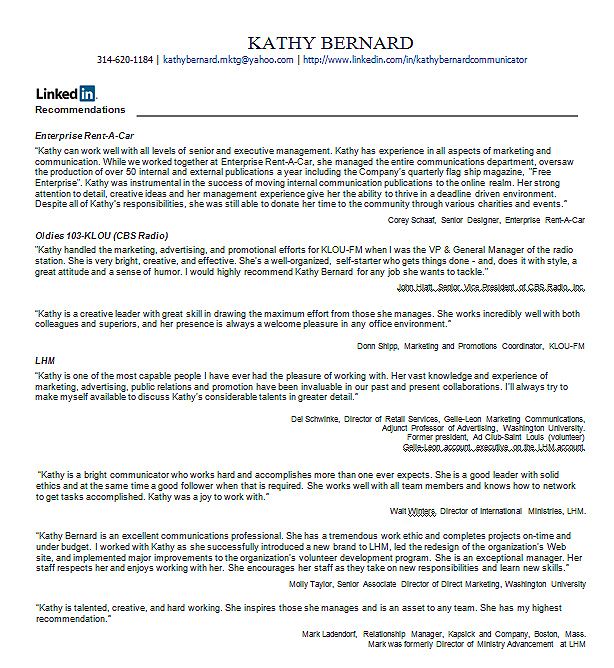 2) Add an email signature so recruiters can easily contact you. Here’s how. 4) Simplify your email background. Remove flashing graphics, colorful email backgrounds, and multiple colored and sized type faces. Also avoid excessive bolding, italics, hard-to-read script type and all-capped words. Don't let anything detract from your message. 5) Consistently use spell check. Also improve your grammar. Get help doing both. Don't skim over this tip. I often get messages from job seekers with typos and wrong verb tenses. Take time to check your messages. 6) Learn and use the hiring manager’s name. You can usually discover this information by calling the company’s switchboard or by typing the company name, city and the person's probable title using the Search People feature in LinkedIn. 9) Use a simple case study to convey how you’ve helped a company succeed. Mention a problem, the solution you implemented and the successful outcome because of your efforts. 10) State what you know and like about the hiring company. Conduct research on LinkedIn, the company’s web site and on Google and other sites so you are well informed. 11) Drop names of people who you know in the company or who have influence with it (such as clients or consultants), particularly those people who have agreed to vouch for your abilities with the company. 13) Attach a list of your LinkedIn recommendations. It's easy to do and can ensure it will be seen by many more people than would seek out the recommendations on your LinkedIn profile. Simply copy/paste your recommendations onto a Word document, make it look presentable and then attach the document when applying for jobs via email or when an application system allows you to include attachments. Here’s how. Receive WiserUTips by email and benefit from our services! Also register for our free Wednesday webinars (See the right navigation bar for upcoming webinars). It's also helpful to paste things into the body of the email.